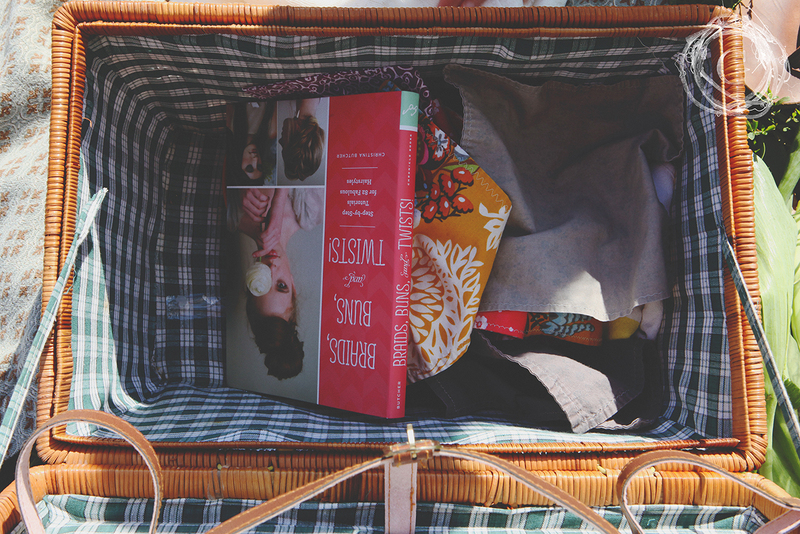 It’s farm to picnic blanket with this small town treasure. If you take a beautiful drive headed southeast out of the Twin Cities, roughly 90 min later, you will find yourself in Stockholm WI. It is a beautiful little Swedish town situated in the hills along the Mississippi River. It is home to the famous Stockholm Pie Company but also, just outside of town, you will find The Pizza Farm where AtoZ Produce and Bakery is located. The main attraction? 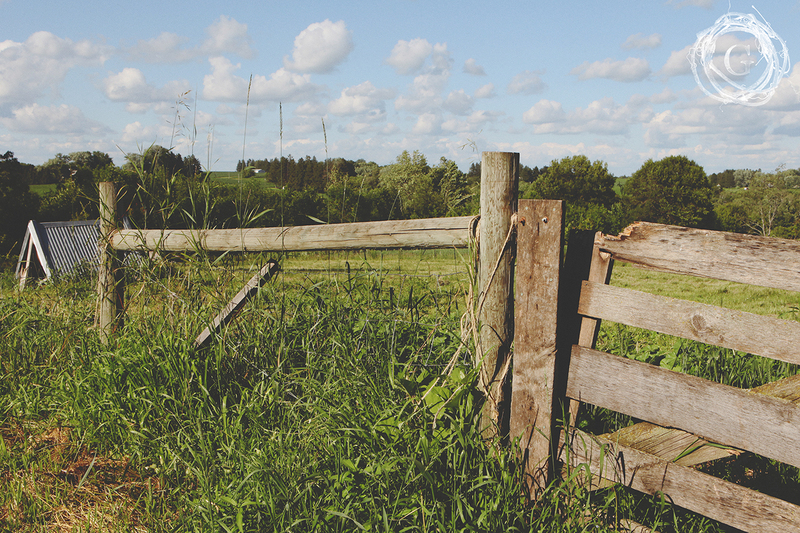 Oh man, the main attraction is on Tuesday nights when the farm comes to life from 430 – 8pm. 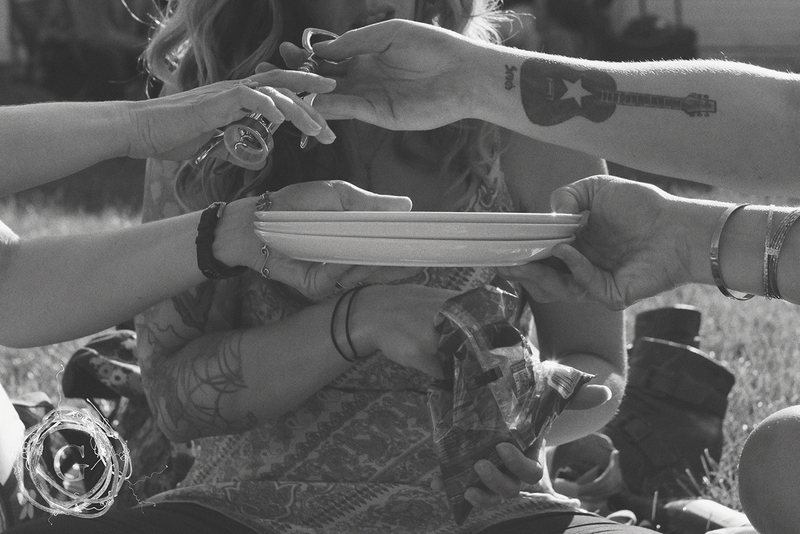 People from all over bring their blankets, their dining ware, tablecloths, side dishes, cameras, and guitars. Many bring birthday cake and presents as it is a favorite destination to celebrate life. It is The Pizza Farm. This family of farmers was faced with hard choices about surviving on their land.The farm as it was, wasn’t sustainable and so this inventive crew created a plan. 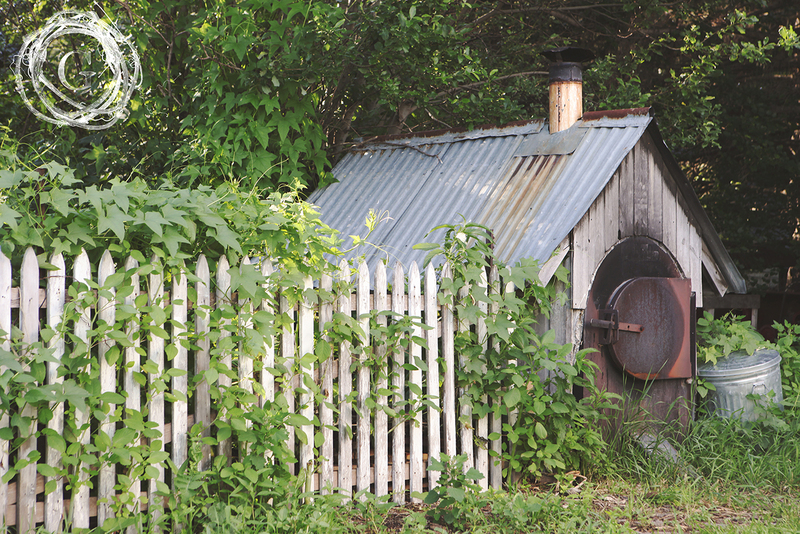 Beyond offering home baked goods and farm fresh food, they opened their land to the public every Tuesday night. The farm boasts an impressive stone pizza oven and stunning out buildings and barn. Toppings and ingredients are fresh and local. The pizzas are made from scratch and prepared when ordered. This year they even included wine and beer on the menu (WI laws prohibit BYOB). But that is all you will find. The rest is up to you. 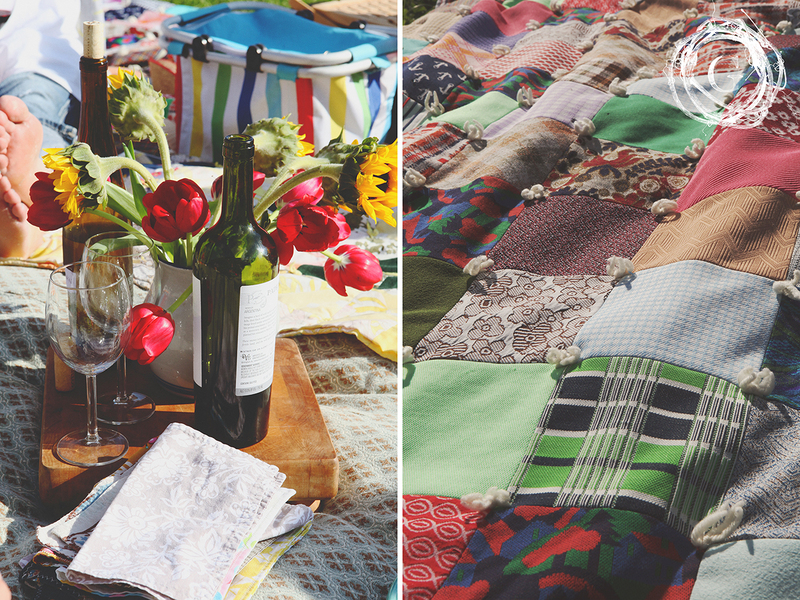 When you head out to the farm, make sure to bring a blanket to sit on, glasses and plates, or at the very least napkins. Bring side dishes to fill out your menu, candles and lanterns for ambiance and a camera to capture to the magic. As you feast on your hand crafted pie, you can enjoy the charm of the farm from your blanket or take a walk among the fields. 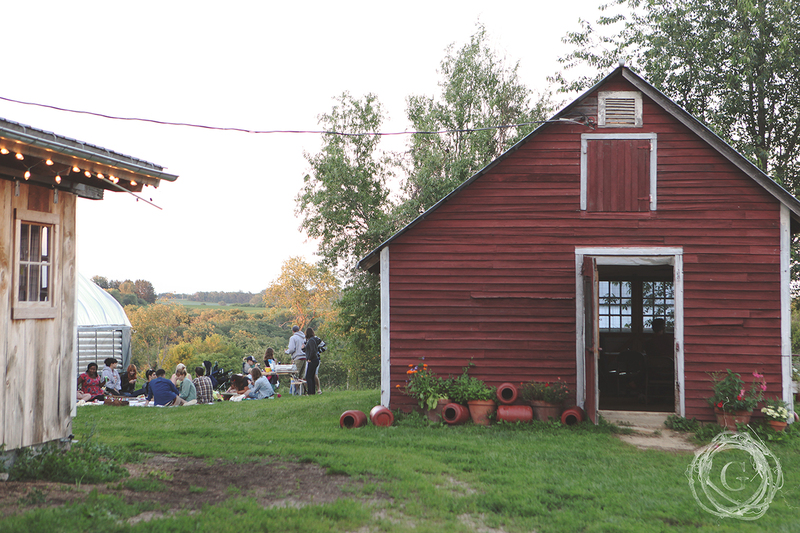 This summer I threw my 35th birthday celebration at the farm as the very first Gatherhaus event. This farm holds all the values that Gatherhaus treasures; local, inventive, fostering community, high quality food and experiences. 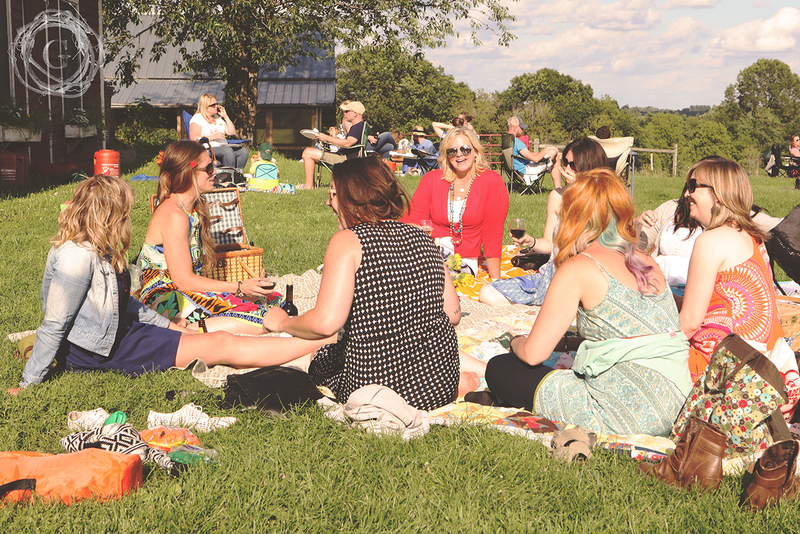 I invited a handful of special women in my life, we filled the picnic basket with goodies, dressed in our fanciest farm best, and enjoyed the evening out together. It would be my sincere hope that every person would be granted with the gift of celebrating a birthday in this way. With people that love them, see them, celebrate them, understand them. These women and I celebrated friendship, life, good food, heartache and joys. We laughed till we hurt and we cried till we felt joy. And we ate and ate and ate. And when we weren’t eating, we drinking and talking and joking and walking.